The son of Italian immigrants, was born in Munich. 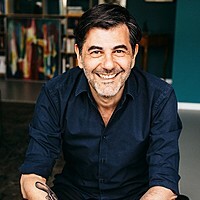 He is the author of 1,000 Feelings for Which There Are No Names; he has also written thrillers, books for children, and screenplays. 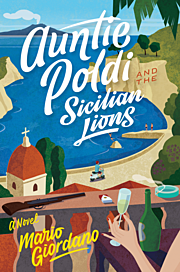 Auntie Poldi and the Sicilian Lions is his first novel translated into English. He lives in Cologne.